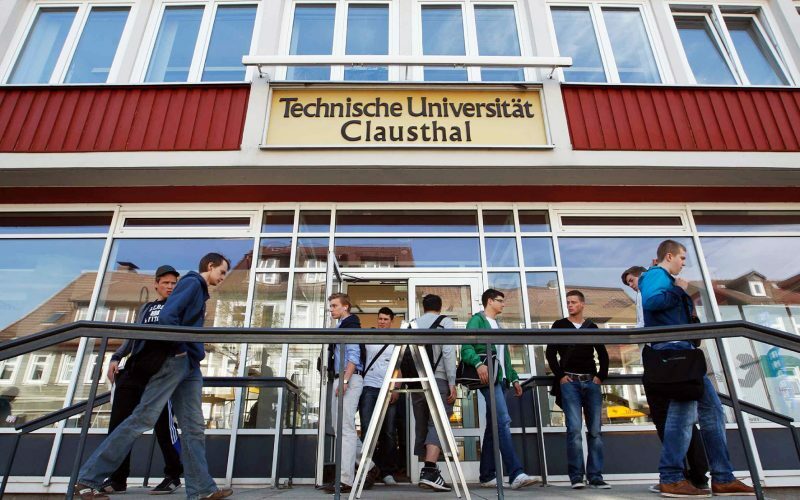 Clausthal University of Technology (TUC) is located in Germany’s northernmost Middle Mountain range: The Harz Mountains. 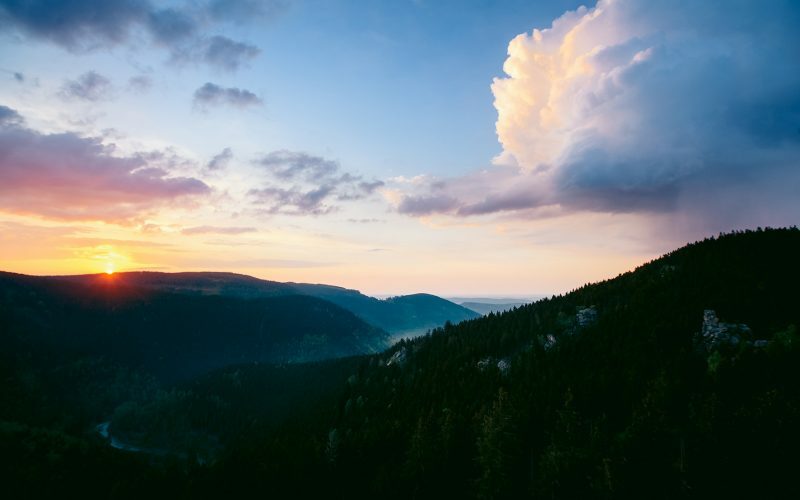 With its 1141 meters, Mount Brocken is the highest mountain in the Harz. 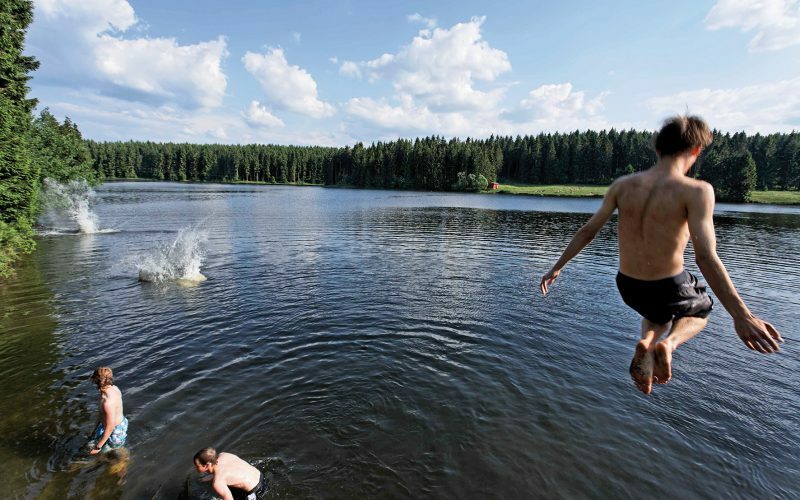 Numerous lakes and water reservoirs are typical for the region. 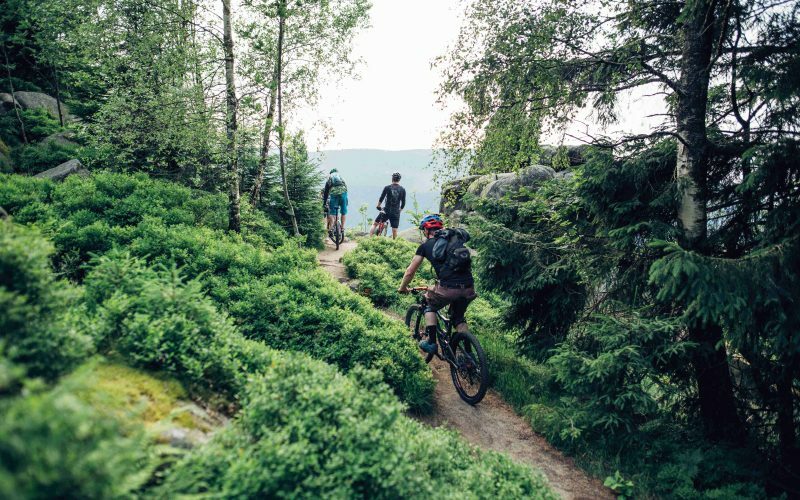 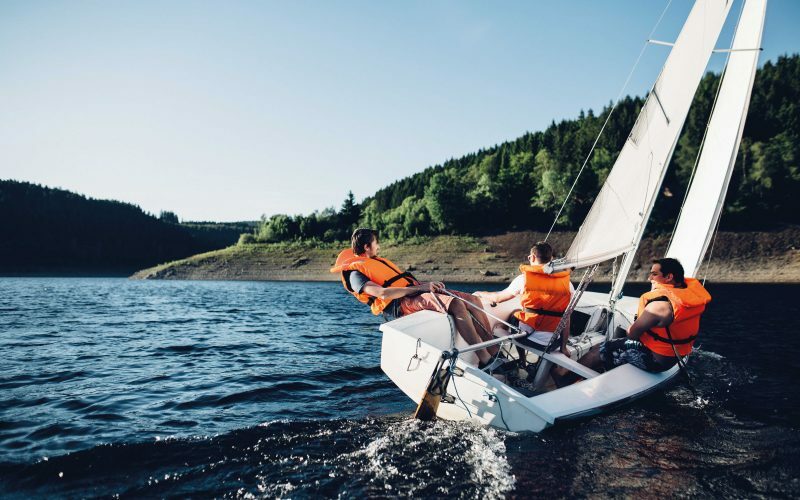 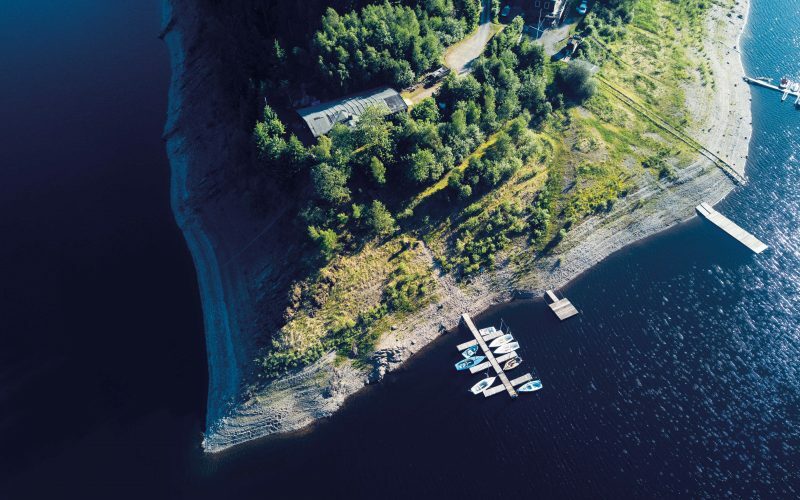 Nature offers possibilities for various outdoor activities such as sailing, mountain biking, free climbing or cross-country skiing in winter. 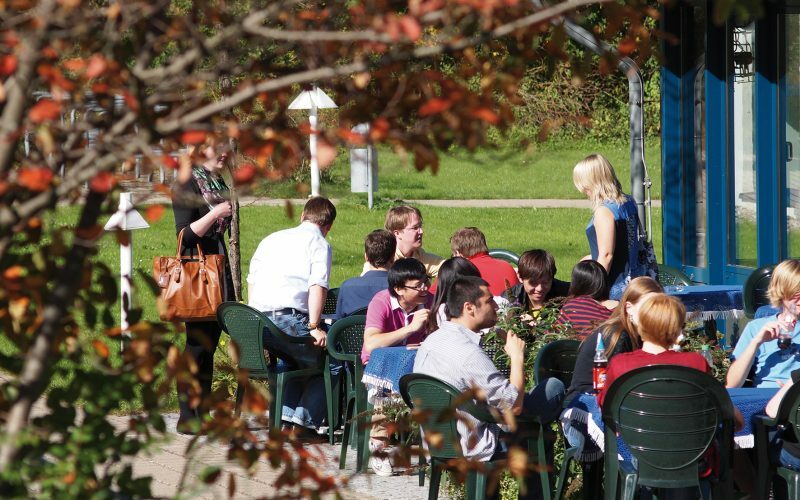 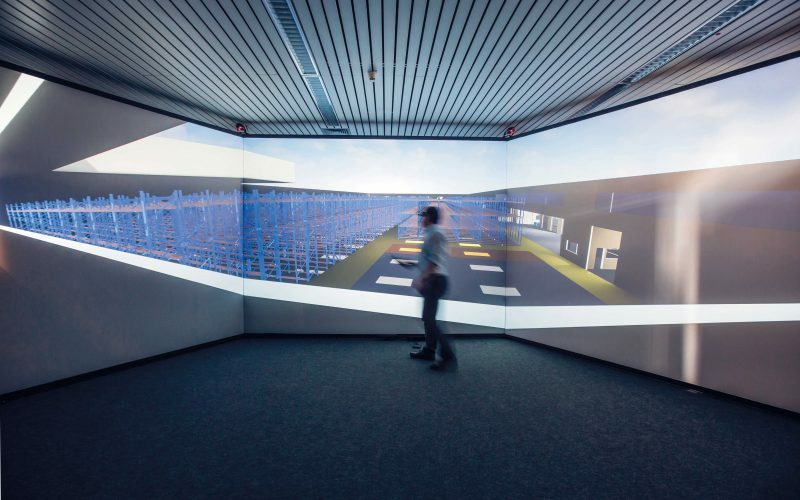 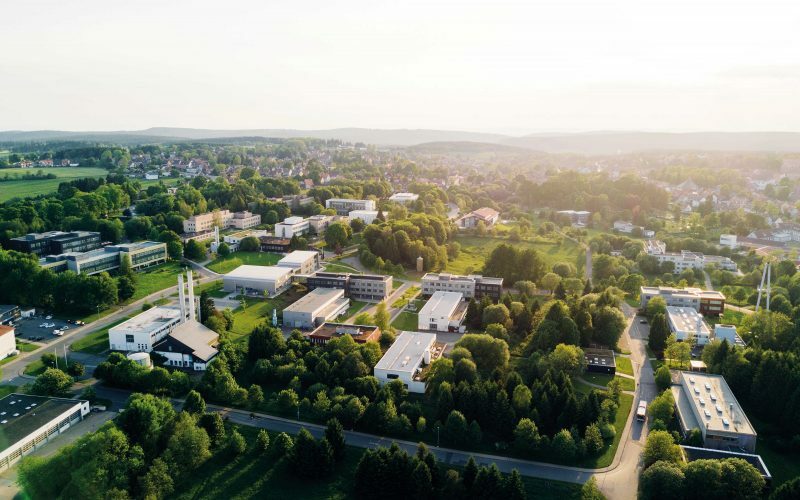 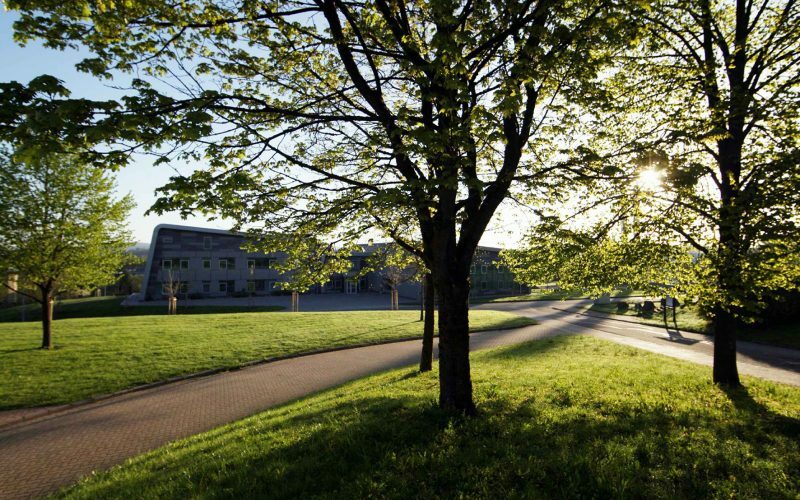 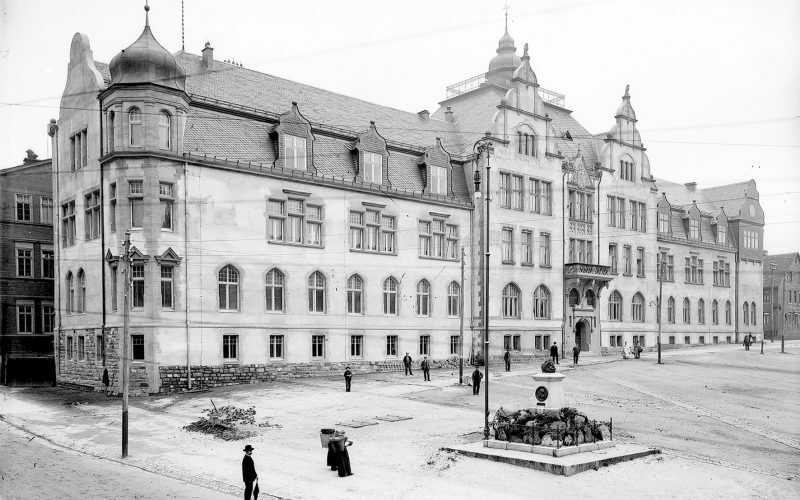 With about 4,000 students and some 1,100 employees, Clausthal University of Technology is one of the most important economic and social factors in the area around Goslar. 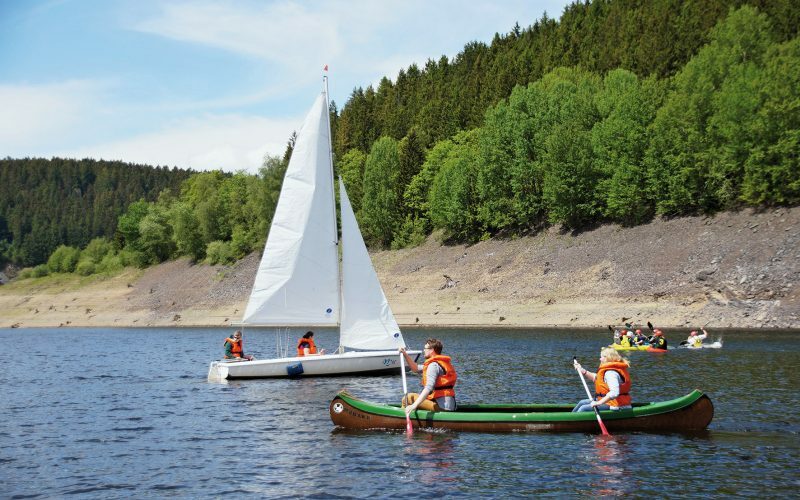 In former times, heavily dominated by the mining industry, the Harz Mountains nowadays focus on tourism, too. 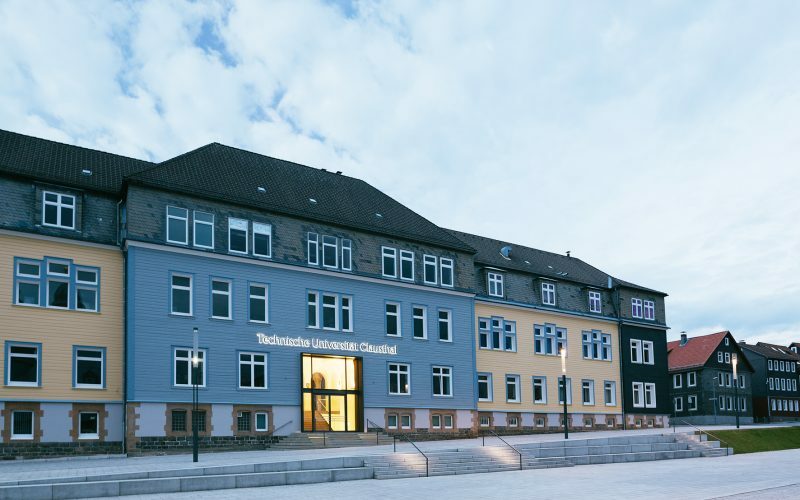 The Mining Museum at the Rammelsberg on the outskirts of Goslar is among the UNESCO World Heritage sites as well as the Oberharzer Wasserwirtschaft. 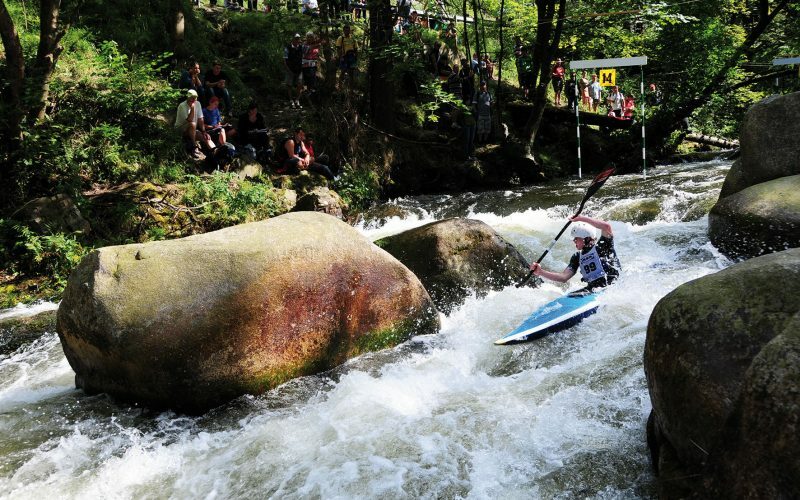 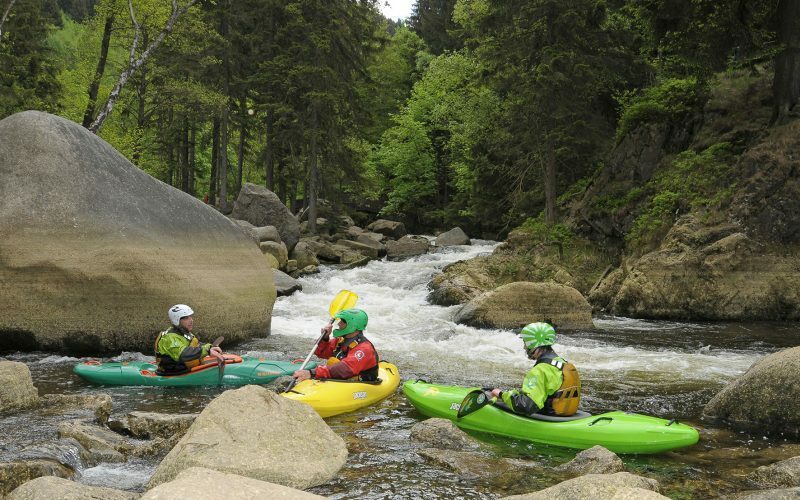 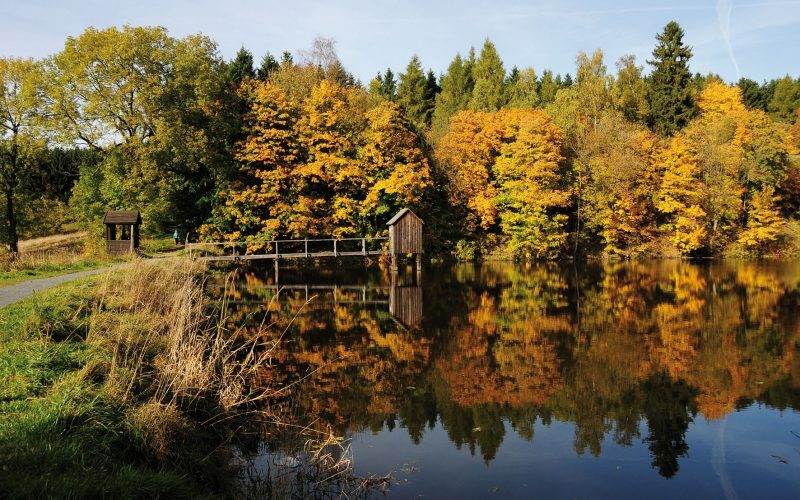 Another tourist attraction is the Harz National Park. 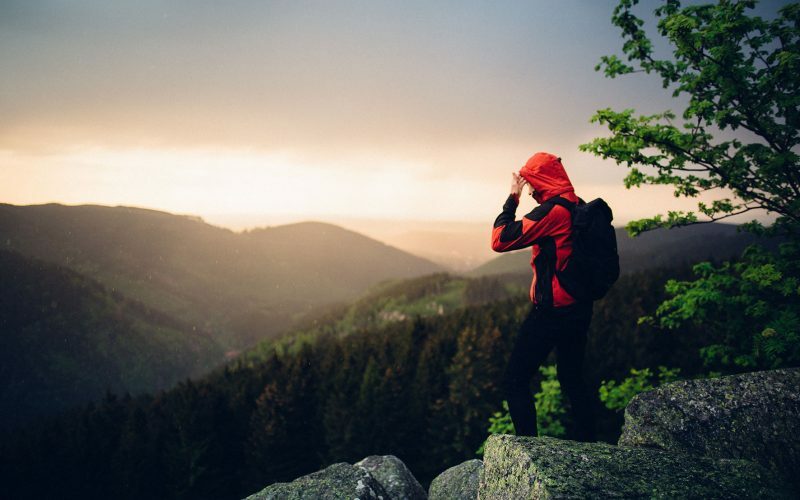 Being the first National Park in Germany covering two federal states (i.e. 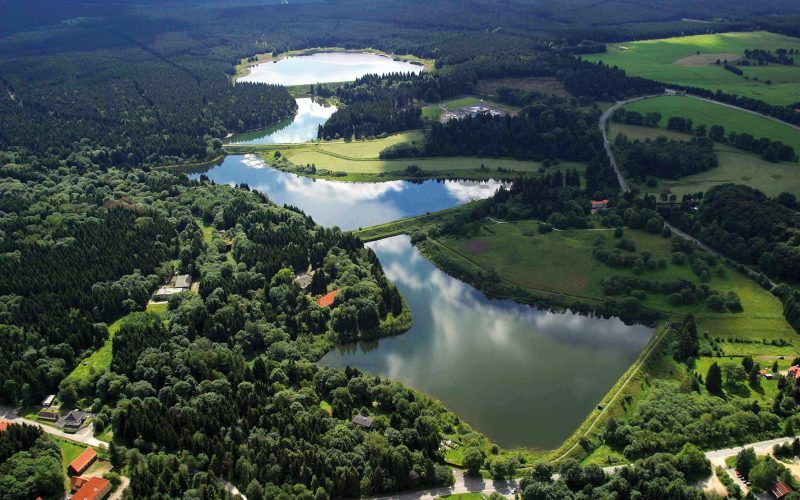 Niedersachsen and Sachsen–Anhalt), the united Harz National Park was established in 2006. 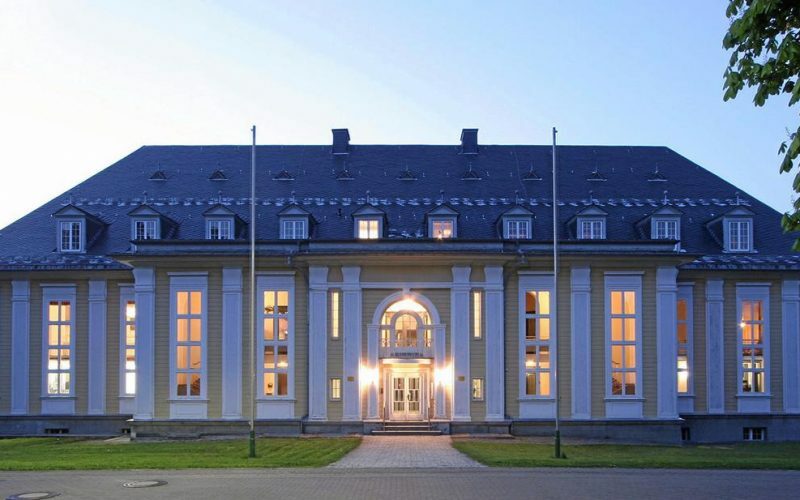 The workshop will take place in the magnificent “Aula Academica” in Clausthal-Zellerfeld. 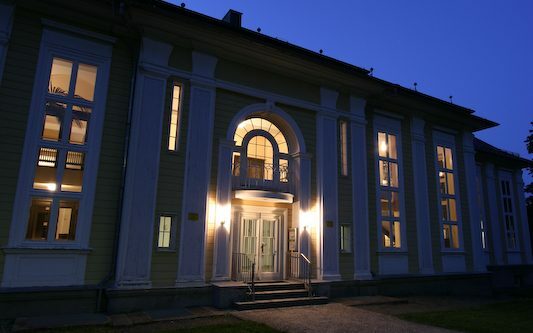 It offers a domed hall for up to 250 people, a large ceremonial hall and several seminar rooms. 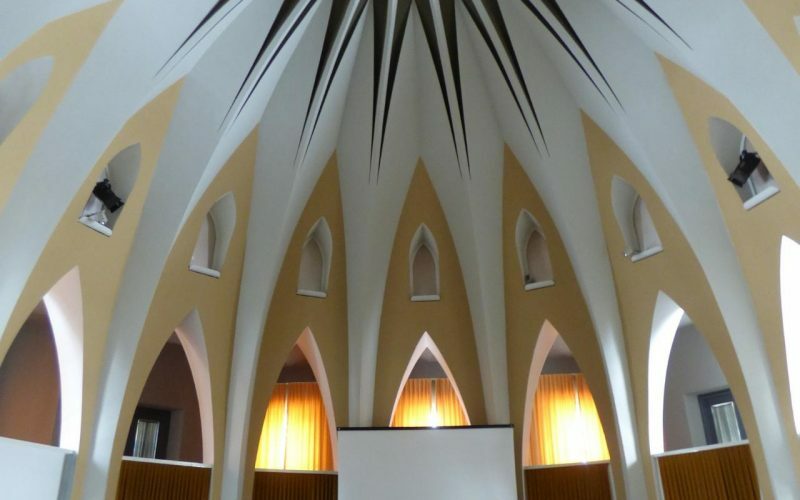 All conference rooms are equipped with projector, screen, overhead projector, flip chart, whiteboard and internet. 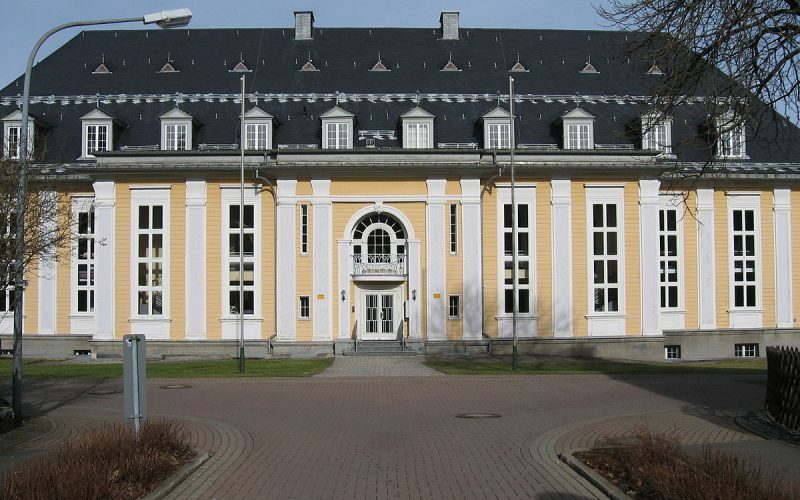 The Aula Academica is centrally located in Clausthal-Zellerfeld and easy reachable from the bus station.